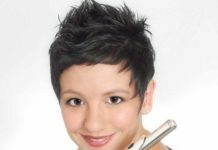 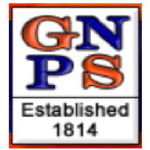 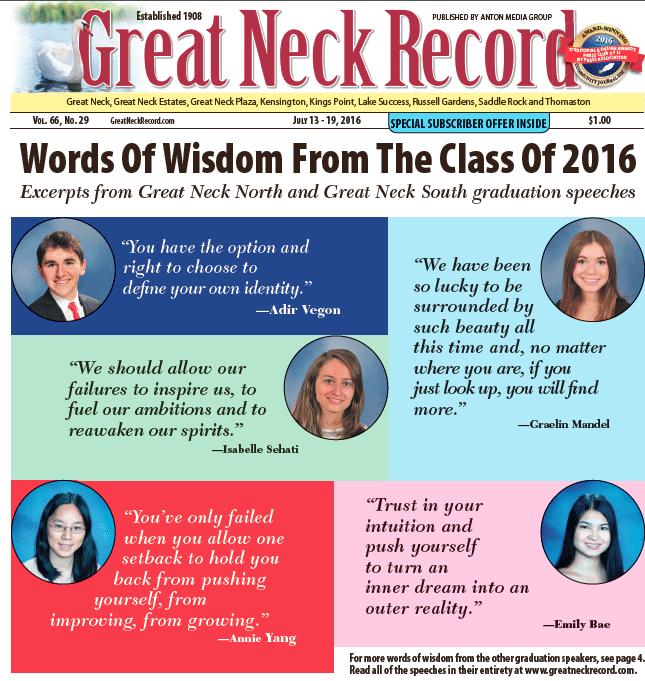 Excerpts from the Great Neck North High School and Great Neck South High School graduation speeches are appearing in this week’s Great Neck Record. 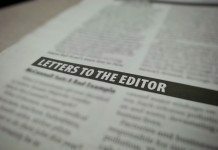 The graduates’ complete prose will be posted throughout the week. 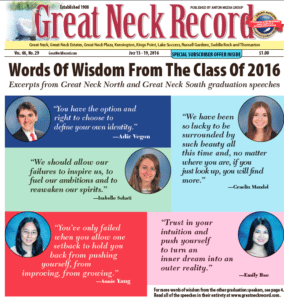 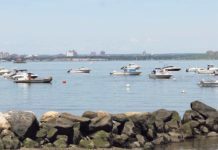 Read the speeches from the Great Neck North Class of 2016: Adir Vegon, Graelin Mandel, Isabelle Sehati and from Great Neck South: Annabelle Golden, Annie Yang, Emily Bae, Haley Roach, Lance Kim and Michael Shen.